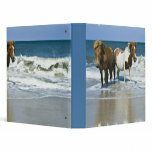 Binder with horses standing in the ocean binder. 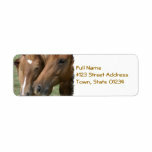 Horses nuzzling return address mailing label. 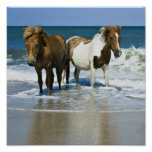 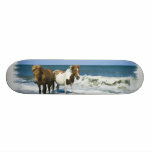 Horses standing in the ocean on a beach print. 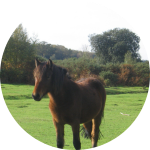 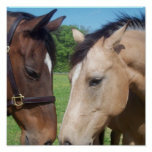 Sweet horse romance for equestrians. 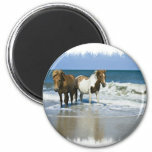 Horses standing in the ocean water on the beach. 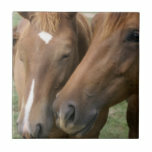 Pair of cuddling horses nuzzling noses. 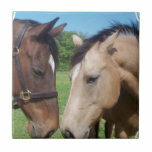 Pair of horses nuzzling noses. 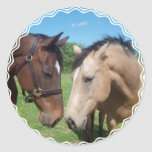 Pair of horses in a field. 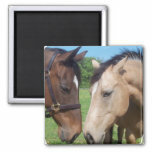 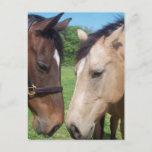 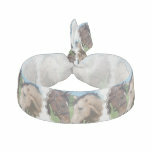 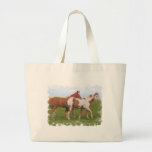 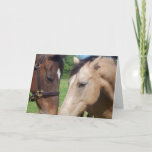 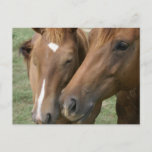 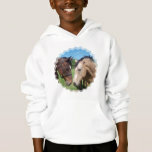 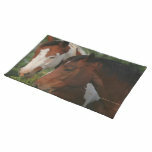 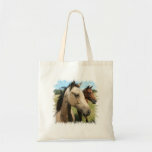 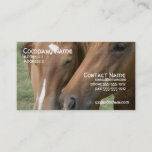 Pair of cuddling horses poster print. 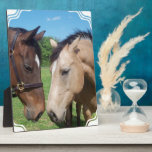 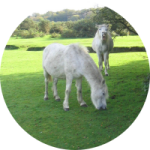 Wild pair of horses in a field. 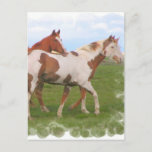 Paint and chestnut horse pair in a field.